While almost any man can father a child, there is so much more to the important role of being dad in a child’s life. Fathers are central to the emotional well-being of their children; they are are capable caretakers and disciplinarians. 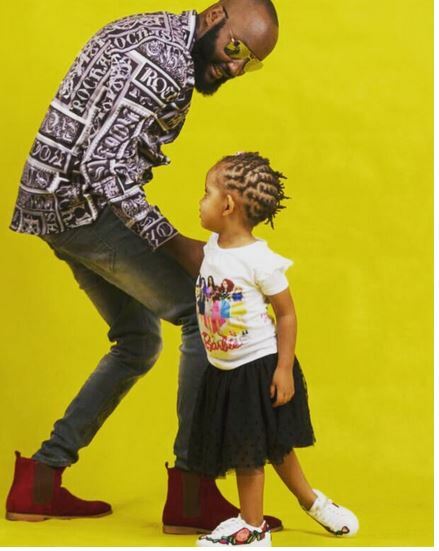 Kiss 100’s Shaffie Weru and his daughter Nia Weru are definitely daddy-daughter goals. To mark father’s day the two stepped out for a photo shoot and we can’t help but gush at how adorable the two look together. 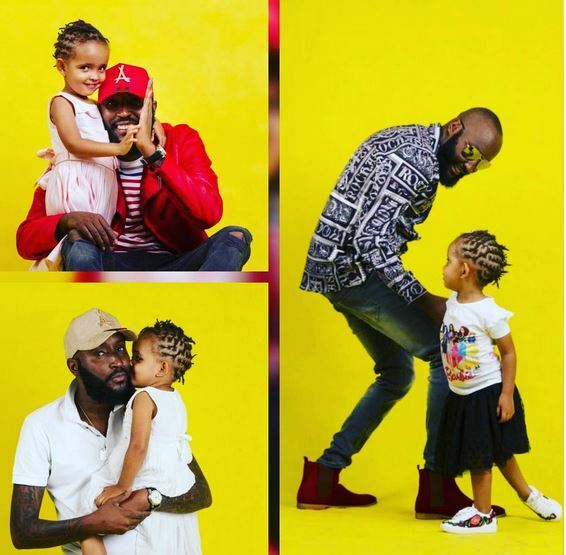 Shaffie is truly a proud dad. 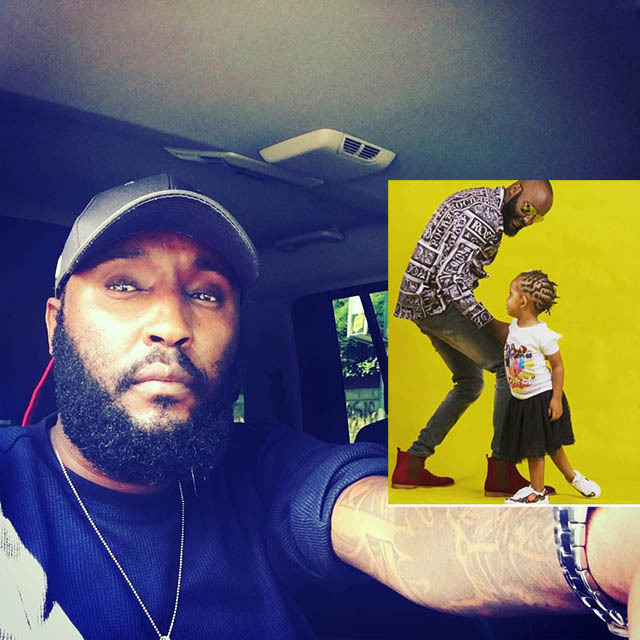 “The number one Reason…..Why it’s important I make moves en move mountains,” Shaffie captioned the photos. Next articleMeet another S£XY Female thug from Kayole NOW wanted by police, She kills without mercy (PHOTOs).